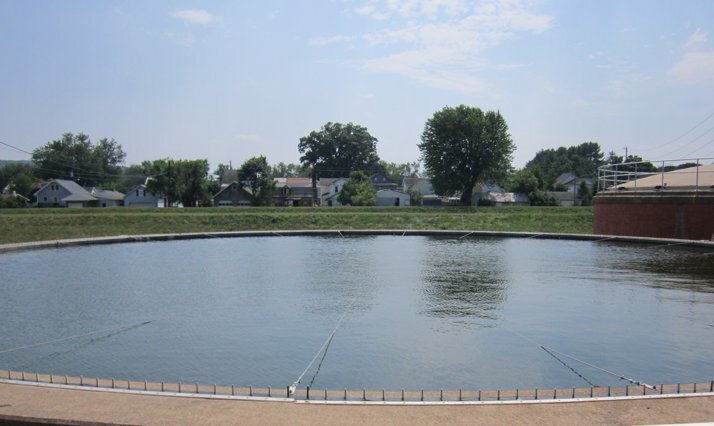 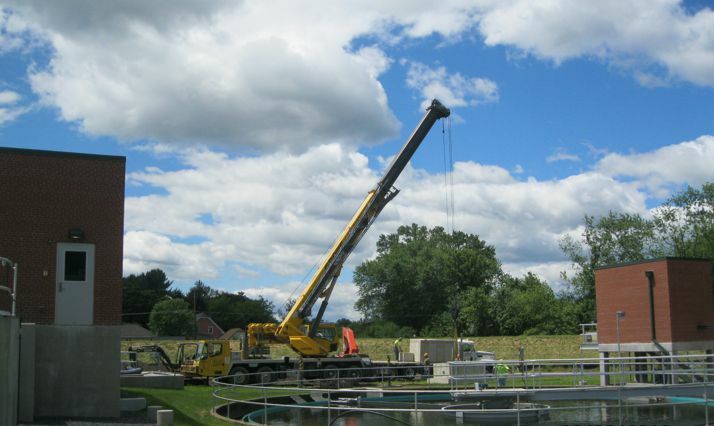 Quandel Construction Group was the general contractor on the upgrade the existing Wastewater Treatment Plant for the Danville Municipal Authority. 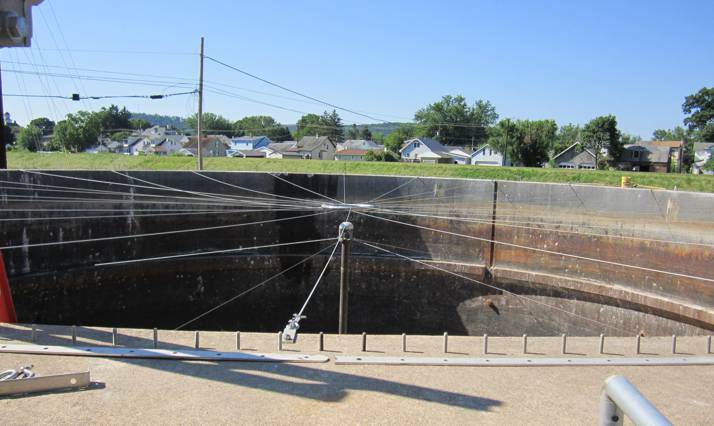 Upgrades included improvements to the headworks, primary clarifiers, existing bioreactors, final clarifiers, return sludge pumping station, chlorine contact tanks and anaerobic digesters which included a methane gas membrane “balloon” cover on the secondary digester. 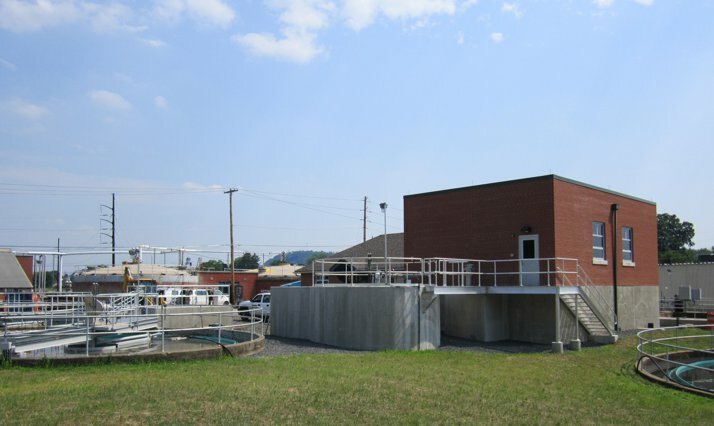 Construction of new facilities included a new control building, boiler building, final clarifier and bioreactor tanks also were completed. 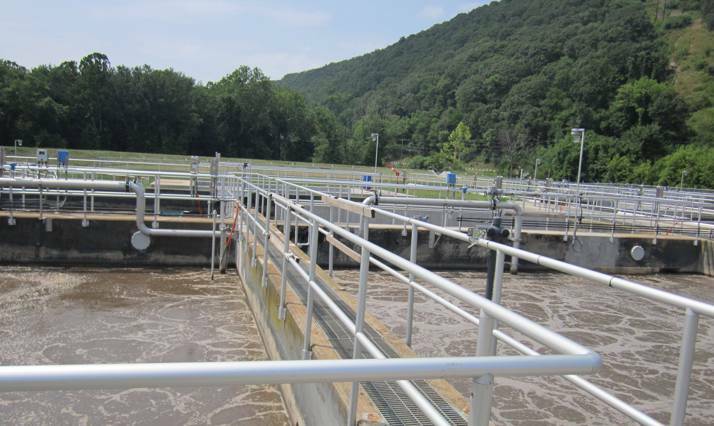 The multi-phased $15.5 million project endured 4′ of water throughout the site during Tropical Storm Lee, but through the diligent efforts of both Quandel and the Danville Authority personnel, still managed to finish on time and within budget.